Named a historic natural landmark and widely regarded as one of the city’s original attractions, The Cave of the Winds has been open to the public now for more than 130 years. Originally discovered by Arthur B. Love in 1869 then brought into the modern era of attractions by brothers John and George Pickett. The cave remained somewhat unexplored until George Washington Snider, a stonecutter from Ohio, began excavating the passageways and found a large open room that he named Canopy Hall. At a constant 45 degrees, the cave is a perfect activity to escape the summer heat. Each tour is lead by a guide who is extremely knowledgeable about the cave’s history and its rock formations. 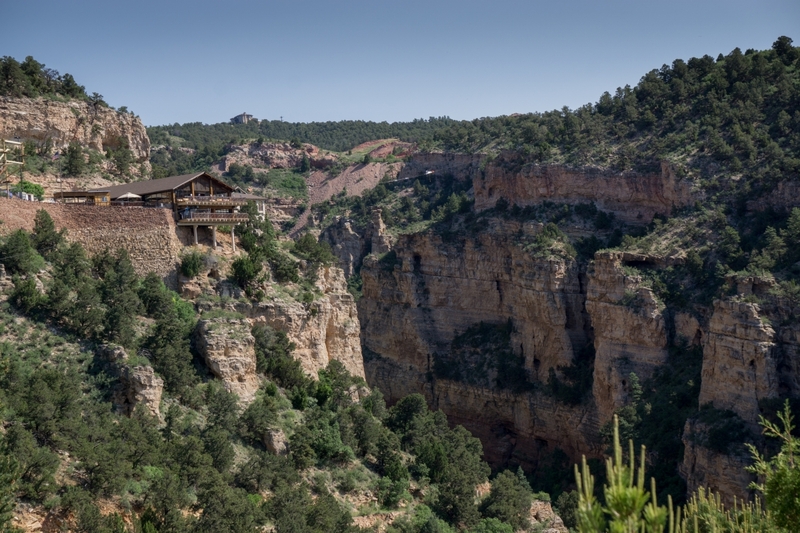 Outside of the cave you can enjoy the scenic views from the cafe balcony, or test your bravery on the TERROR-dactyl, a large pendulum-like ride that sends you flying across the canyon. Kids can test their agility on the ropes course outside the cafe or enjoy the fun arcade games located downstairs, while parents can peruse the gift shop for Cave of the Winds souvenirs. 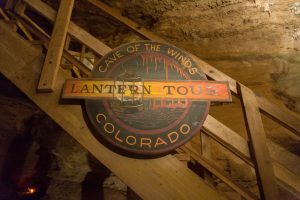 This entry was posted in Attractions, Blog, Community and tagged Cave of the Winds, colorado, colorado springs, Tourist Attractions. Bookmark the permalink. ← Fossil Craft Beer Co.